What Kind of Reporting Do You Offer? 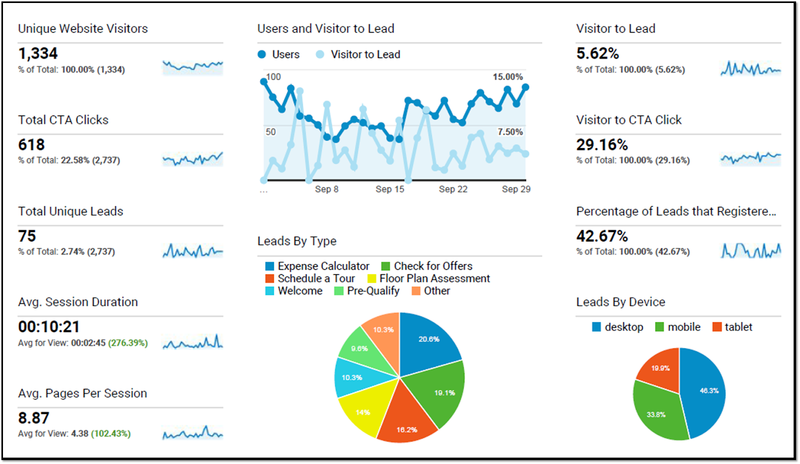 Is the Reporting Dynamic? 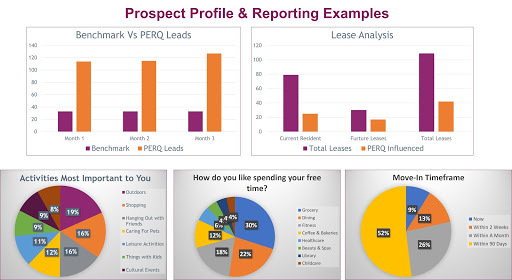 Here are the insights you can get from PERQ reporting.